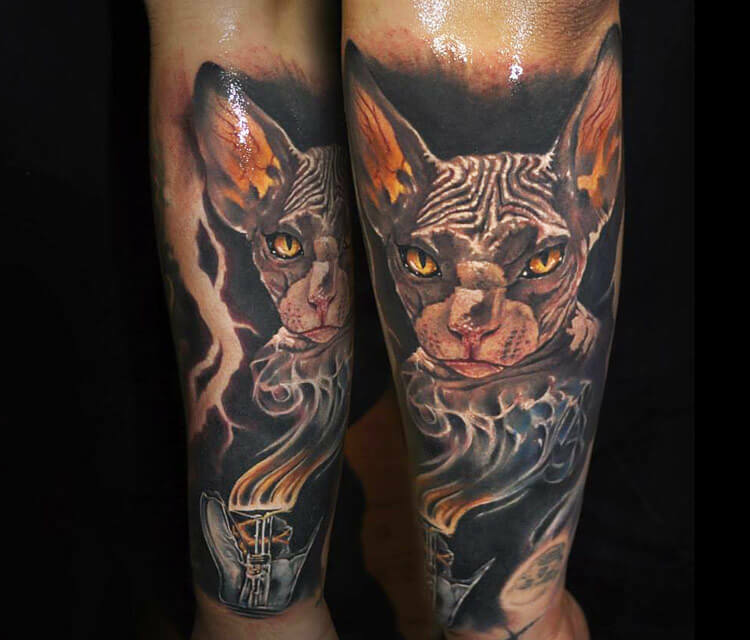 Animal tattoo by Benjamin Laukis - 310.
more info: Fun piece on my friend Qtattoos great-artist! Be sure to check him out. Inkjecta Protat Mithra Electrum.